Assessments have many purposes. One of the most important is to help students track their progress and set growth goals. Join us in this webinar to better understand how to use various types of classroom assessments to reengage students in the learning process. Understand the differences among obtrusive, unobtrusive, and student-generated assessments and how to use each in the classroom. Obtain ideas about how to review and revise existing classroom assessments to ensure they are connected to academic standards. Learn how to use assessment results for students to track their progress. Dr. Tammy Heflebower is the senior scholar at Marzano Research and a key leader in assessment development. 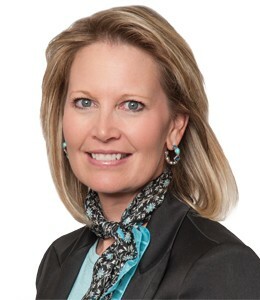 She is lead author of an award-winning book titled A School Leader’s Guide to Standards-Based Grading, coauthor of Collaborative Teams That Transform Schools: The Next Step in PLCs, and Teaching & Assessing 21st Century Skills, as well as contributing author to over a dozen other books and publications.